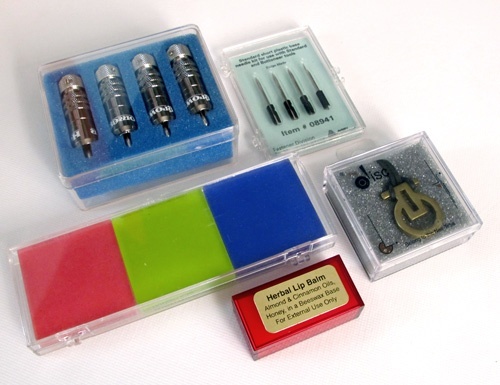 For over 50 years, Alpha Rho has been providing a variety of manufacturers, wholesalers, and retailers with rigid plastic packaging for diverse uses. 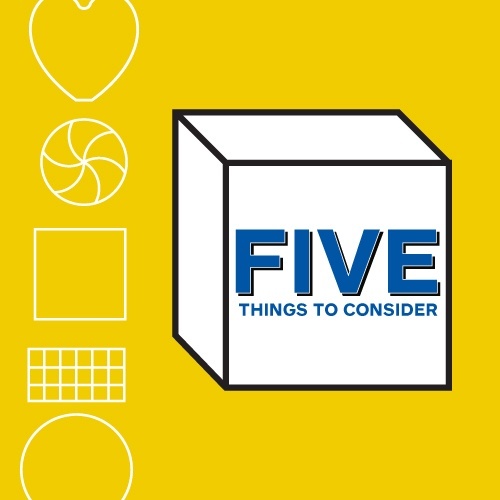 Choosing the right packaging for your product means sifting through a wide variety of choices–what type of logo to use, what information to place on the label, and, perhaps most importantly, what style of packaging to pick. 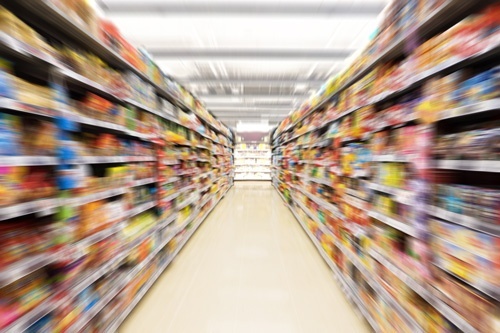 Flexible plastic packaging has recently gained a lot of attention as an alternative to rigid plastic packaging but both have their pros and cons, and ultimately there's one clear winner based on what best suits your product and industry. The hardest part about selling a new product – or selling more of an existing one – is usually getting the word out to your potential consumers. 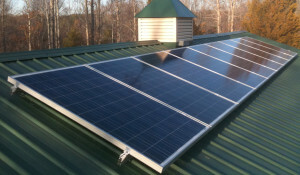 Alpha Rho, Plastic Manufacturer Goes Solar! Alpha Rho, New England’s largest plastic box manufacturer, amps up its green index commitment with the help of North Central Massachusetts Chamber of Commerce and NuGen Capital Management, the company supporting the Lunenburg solar project. A Rhode Island company recently built a solar power plant in Lunenburg, MA, and the company struck a deal with the chamber to sell its net metering credits from the plant to local manufacturers. Alpha Rho is among the six local manufacturers from the Fitchburg, MA, area to take advantage of this locally produced energy. Are Polystyrene Plastics FDA Approved? 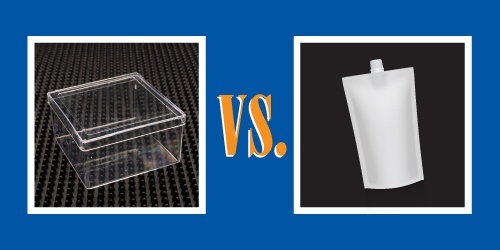 Clear polystyrene lid and hinged plastic boxes are an economical choice for a wide range of food packaging applications. Polystyrene Plastic is in our to-go boxes, packaging supplies, CD cases, yogurt containers, and even in our running shoes. Polystyrene is one of the most commonly used plastics in our everyday life. But does this frequently used polystyrene plastic comply with the U.S. Food and Drug Administration (FDA) regulations?